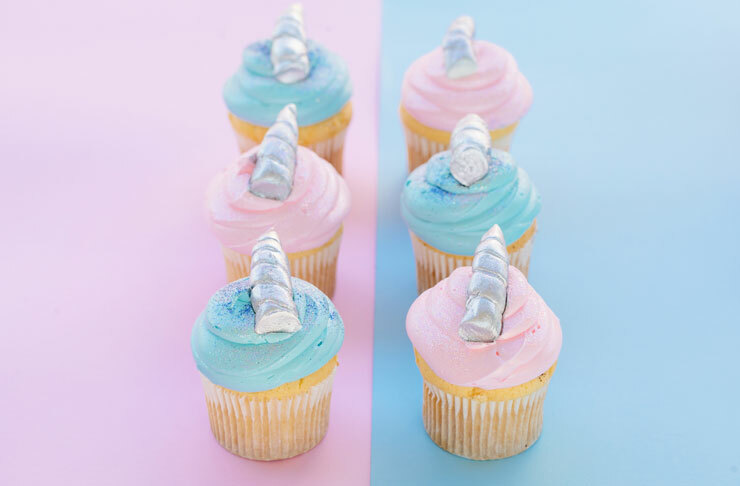 Unicorn things are running rampant in Australia at the moment, and following on from the launch of Golden Gaytime Unicorn, and Melbourne Central’s Unicorn Festival earlier in the year, Dandenong Market are now throwing a Unicorn party to sparkly times coming. Dandenong Market’s Unicorn Party will see 14 of the market’s vendors produce their own unicorn inspired creations for one day only this November. You can expect to see the likes of unicorn-themed burritos—rainbow ice cream, Smarties, and sugar crystals wrapped compressed fairy floss—cupcakes, churros—covered in melted white chocolate and sparkles—crepes, pork buns, dumplings, and even a bloody unicorn chicken parma. And they tell us there will be loads more as well. To go with the unicorn-themed eats, there’ll be free unicorn rides, free makeup, and an outdoor dance party with Princess Sparkle—all makes sense. For more info head to here.